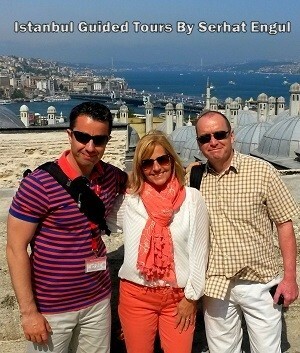 This blog article provides Istanbul Travel Tips from a local guide. 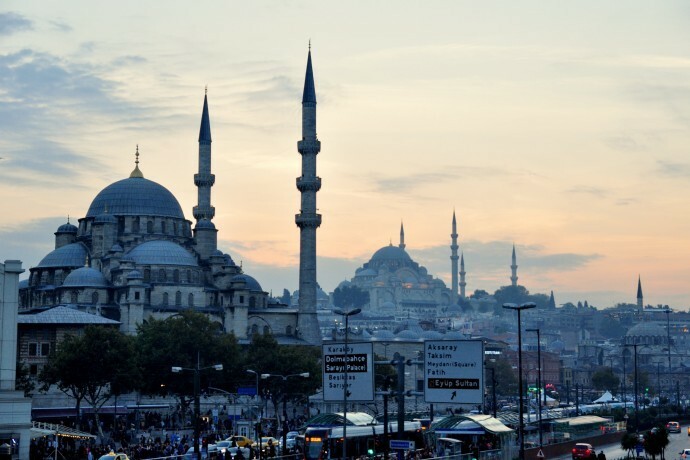 Insider’s advice for planning a trip to Istanbul, Turkey. You may kindly click the given links to view useful blog articles. 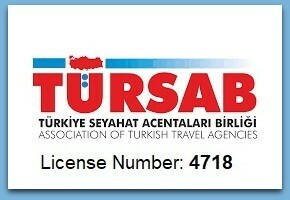 Why Should I Visit Istanbul? With its history dating back to ancient times, having served as capital to Roman, Byzantine and Ottoman Empires, Istanbul stretches like a bridge between the East and the West not only through physically but culturally as well. While strolling in the streets, sometimes you would feel yourself being in Asia and sometimes in Europe. Blended with a hybrid culture, it is a jewel waiting to be discovered. It is a place where you can have a perfect time thanks to a great itinerary. There are two seasons when Istanbul is good for walking tours: Spring and Fall. Consider planning a trip to istanbul for this period. The first season is the spring season beginning from March 15th until the end of June. 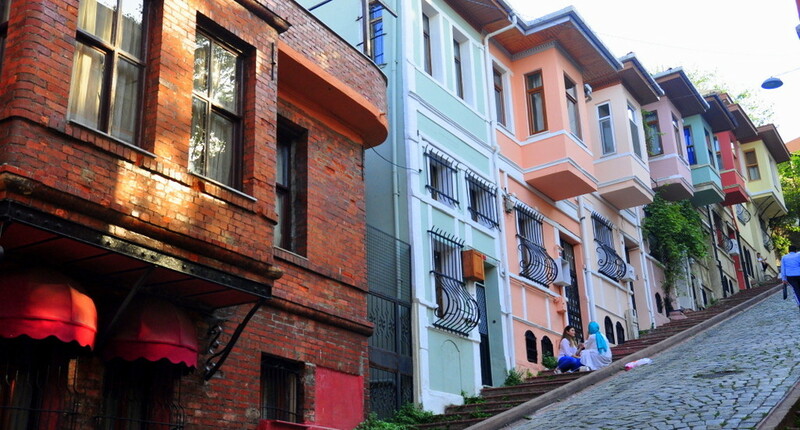 Istanbul becomes a colorful city with the nature waking up in spring. The wonderful scenery starting with Tulip Festival at the end of March is accompanied with the purple color of Judas trees throughout the Bosphorus coastline. Temperature during July and August goes up to 35 degrees. Humidity is pretty high and it becomes really hard to stroll outside. In this period, Istanbul residents go to Western or Southern coastlines for holidays. The second season is fall season from September 1st to the end of November. In this second season there is a nice atmosphere to stroll in the streets accompanied by a mild breeze. The city is colored with the tones of yellow as the gloom of the fall falls upon the city, which provides a romantic scenery. Istanbul in winter is rainy most of the time but rarely snowy and very cold. We can definitely not say that winter is ideal to visit the city. However, a week without rain would be ideal to see all museums and walk on the streets comfortably and have a holiday with half price. Actually this question does not have a direct answer. It has to do with the lifestyle choice. Historical Istanbul is relatively silent and calm compared to other places in the city. It is also closed to traffic. 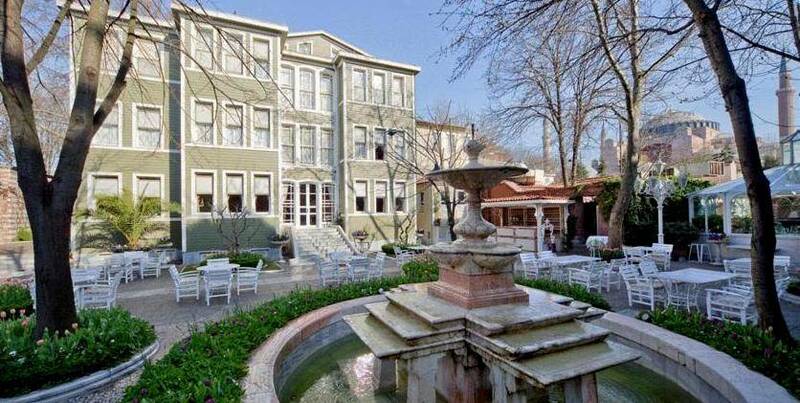 You can choose one of the many pretty boutique hotels situated in Sultanahmet, which is located at the heart of Historical Peninsula. The hotels do not have many rooms and they are small but they are still pretty and stylish. They offer a warm environment entwined with the streets. + Pros: It is an area closed to traffic, silent and safe area. It is closeby the most well-known historical monuments. The new city can easily be accessed through tram. – Cons: The only disadvantage of this area of the city is that there is almost no nightlife here. After 23:00 in the evening, almost everywhere becomes silent and empty. 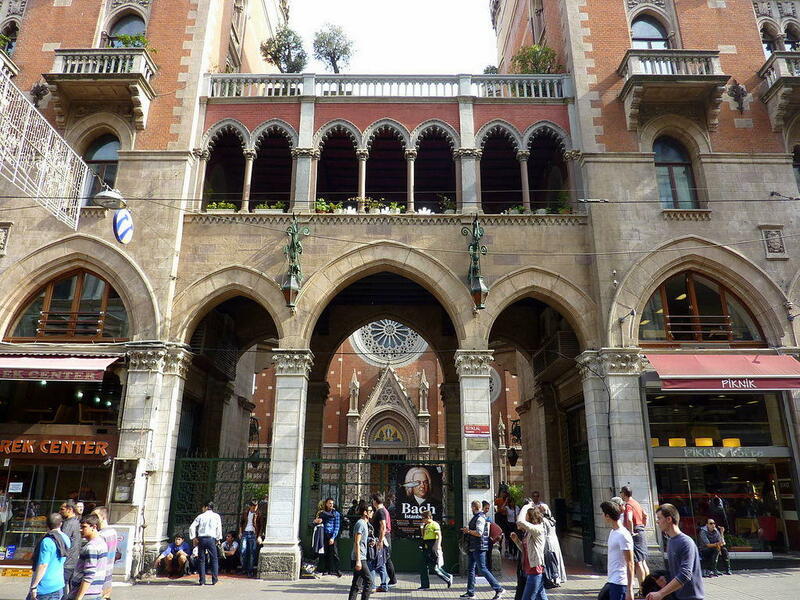 It is an area that includes Istiklal Street and surroundings, which is the center of art and culture in Istanbul. Art galleries, photography workshops, antique shops, jazz and rock bars are nearby. It is a vibrant area that has been popular since 19th century. 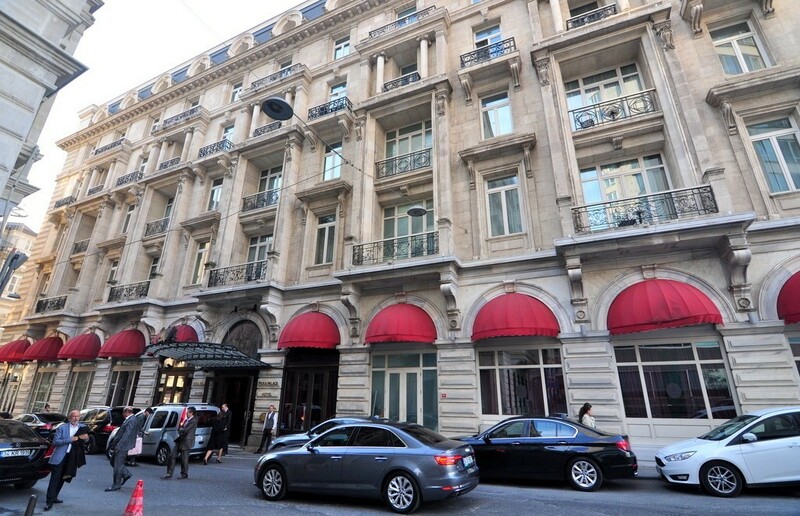 It provides great accommodation options from boutique hotels to five star ones. + Pros: It is a very dynamic area. It is closeby both Historical Istanbul where there are famous monuments and districts on Bosphorus. – Cons: Taksim Square and surrounding areas are very crowded during the weekend. The noise of people and cars may disturb you. Security is not as high as Historical Istanbul. 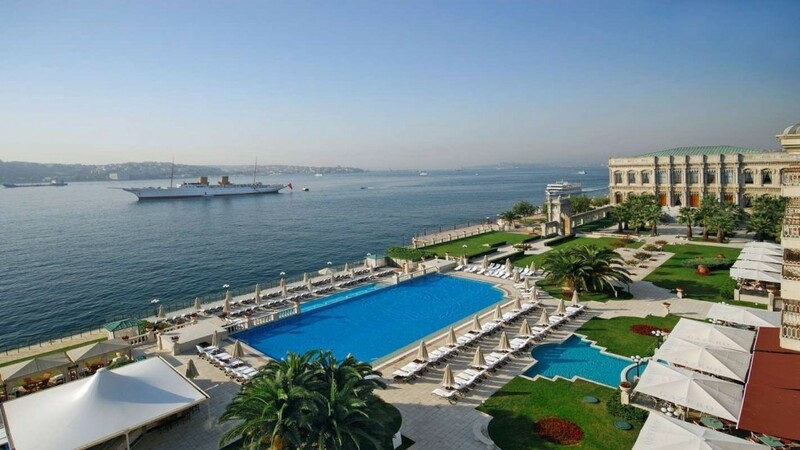 If you want to be close to the unique beauty of Bosphorus, you can choose hotels located in this area. Generally these hotels are in the expensive category. + Pros: Districts alongside Bosphorus provide a wonderful scenery and life quality is really high. Best restaurants and nightclubs are nearby. Accommodation is therefore expensive. – Cons: They are a bit far from the historical monuments. You may need to use land transport as transportation through use is limited. This issue may lead you to have problems due to traffic. I recommend you to allocate at least three days to visit Istanbul. Therefore, you will have a general idea about the city. You can click on the below to see to get detailed information about them. Bosphorus Cruise Tour by boat. Definitely recommended to take great photos. Getting washed and rubbed in Turkish Bath. You will feel refreshed. Watching the Whirling Dervishes Show. Experience the depths of the local culture. Walking from Ortaköy to Bebek alongside Bosphorus. Doing a ferry journey to Asian side and see Kadikoy Fish Market. Shop like a local. 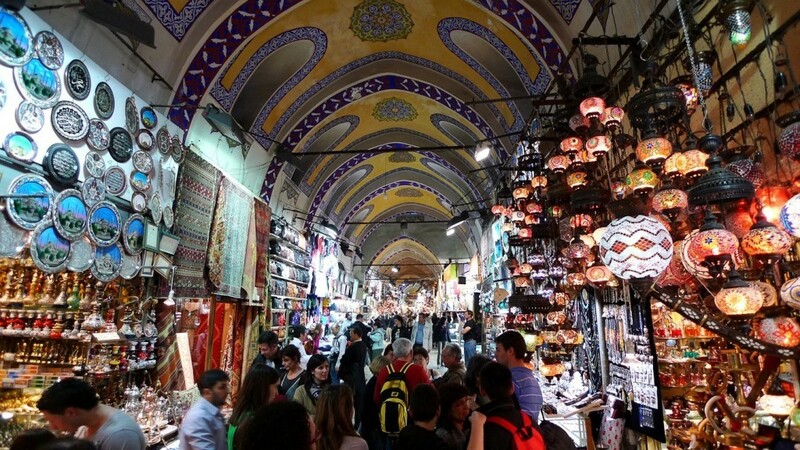 Grand Bazaar is a great attraction point for shopping lovers. Being the oldest shopping center in the world with its 67 streets and 3000 shops, this place is like a magnet. At first sight, it is touristic and expensive. But when searched deeper, one can find unique pieces by talented artists. The biggest problem of tourists in Istanbul Historical Peninsula is that there is no fixed price and prices are quoted differently for each person. That is why, one needs to negotiate well over the price. But don’t expect to experience this everywhere in Istanbul. When you get out of the area surrounded with walls, you can find modern shopping malls and shops. 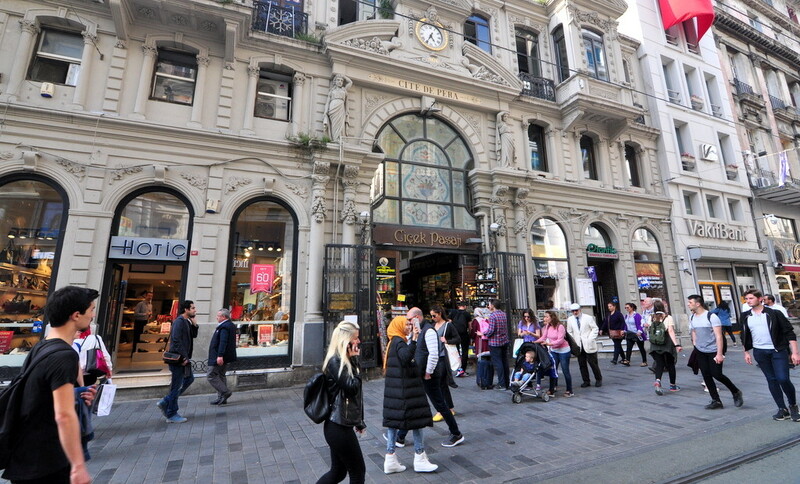 You can also choose places like Istiklal Street, Nişantaşı and Besiktas Things To Do. Istanbul’s metro system is not as complicated as Paris, Moscow, Madrid and many of the other popular European cities. On the other hand, it is very effective for traveling in city center. Make sure that you have the metro maps printed while you are planning a trip to istanbul. Tourists visiting Istanbul mainly focused on the Sultanahmet, Taksim, Bosphorus, Kadıköy and Üsküdar (Asia Side) Metro & Tram gives you good opportunity to visit these places easily without getting stuck in terrible Istanbul traffic. Istanbul metro system can help you travel easily between the Taksim, Levent, Maslak business districts. 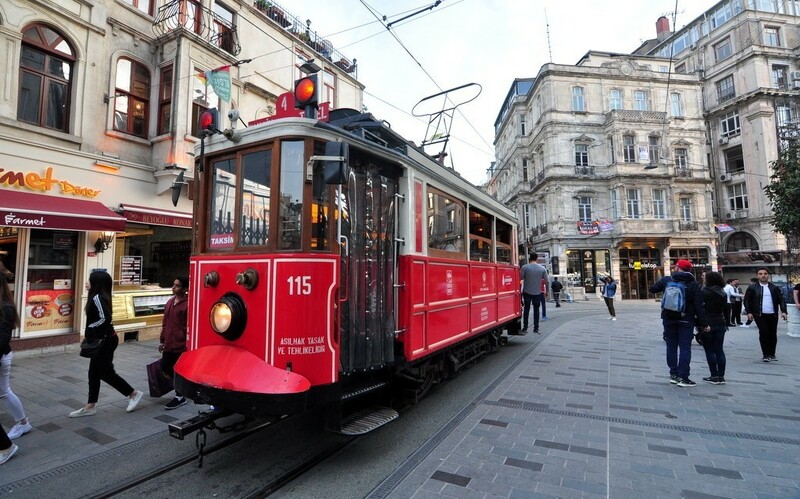 Tram helps you leave the Old City (Sultanahmet) in the direction of New City (Beyoğlu) or Bosphorus. 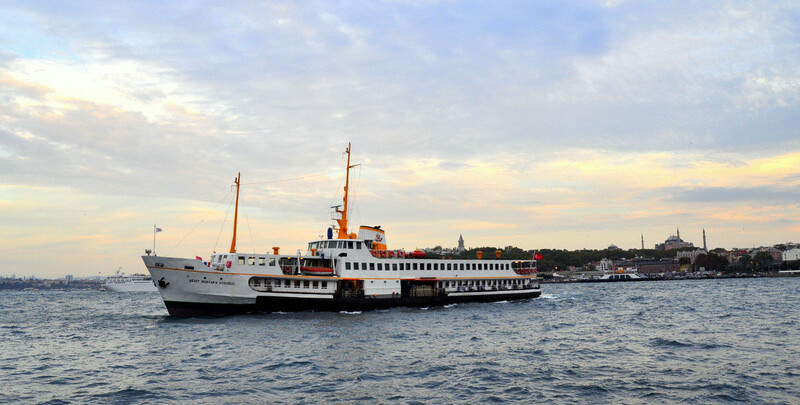 You may use either nostalgic Ferry or Marmaray undersea pass to get to Asian side of the city. Here are some useful articles to eat & drink in Istanbul.